Born in Marathon of our Greece in 490 B.C. by the heroic effort of the soldier Phedippides who ran this distance to announce to the Athenians the victory of the Greeks, falling dead due to the overexertion. Today in every corner of the world thousands of marathons are being conducted, making thus this sport the one with the most participants in the world and the word marathon, the only common one among all spoken dialects worldwide. 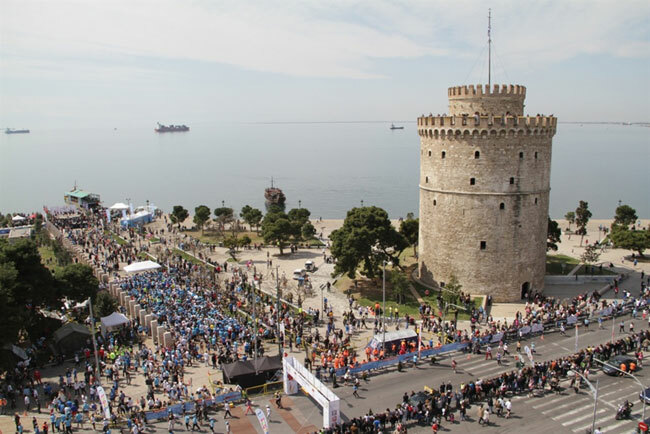 The International Marathon “ALEXANDER THE GREAT”, refers to the route Pella-Thessaloniki. Pella is the ancient capital of Macedonia and the birthplace of the great Commander, whereas Thessaloniki is the modern Hellenic metropolis of Macedonia. This International Marathon which symbolizes one of the most recognizable personalities of humanity, Alexander the Great, is not just a major and International sporting event. It is a path in history, a path in ancient Greek culture, a Path full of Greece. This event is social, cultural, environmental, tourist and above all historical significance and it is the perfect representative of our city of our Macedonia and our country throughout the world. The International Marathon is member of the International Marathons Association (AIMS) and it is included in the official and annual calendar. Thessaloniki (520 km. north of Athens) is the second-largest city in Greece and the capital of the geographic region of Macedonia. The Marathon race starts at the Central Square of the Municipality of Pella in front of the statue of the "Alexander the Great". The 10Km Road Race starts at the Municipal Stadium of Ampelokipi. The 5Km Road Race starts at Central Ampelokipi Square. 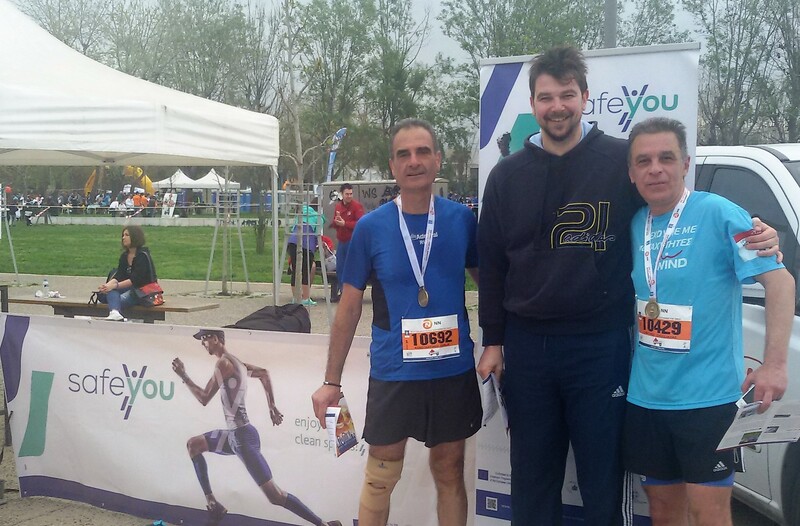 A total of 16.800 runners, aged 9-85 years, flooded the streets of Thessaloniki and Macedonia, lived a unique experience, won the applause of many fans and sent a message of fitness and health, through an event that has also social, cultural, environmental, touristic and historic character. An event since 2006 displays throughout the world the name of Alexander the Great.